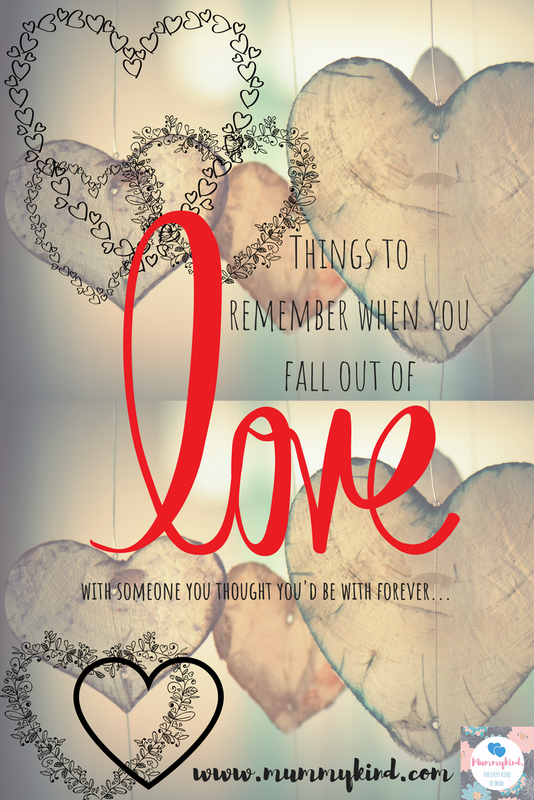 Things to remember when you fall out of love with someone you thought you’d love forever. Your worth hasn’t decreased due to their inability to see how valuable you are. Whether they’ve dropped a diamond whilst flicking through pebbles or they’ve neglected the best thing that’s ever happened to them- it is their problem and not yours! Your ability to love so relentlessly, passionately and fearlessly is a strength. Not a weakness. You have SO MUCH to give. Never let anybody tell you any different. Try to let go of the hurt. Holding onto it is only hurting you. Easier said than done, but whilst you’re replaying scenarios- they probably can’t even remember the half of the struggles they’ve caused you! You will love again. It seems impossible, but you will. You have no idea of who or what could be around the corner for you. You have no idea of the love and adoration you might find it you just let yourself try. Celebrate all of the good things you’ve done together. They’re still achievements. At one time, you made the best team- if you’re coparenting the chances are that you’re still a sturdy unit. You’re allowed to be proud of all the wonderful things you’ve done together. Even if you’re angry, even if you’re hurting. Don’t throw away a chance of friendship with the one who once meant the world to you. Try not to regret anything, even a bad ending doesn’t have to spoil great times, triumphs and memories. Give yourself all the time you think you need to heal. Let yourself hurt, let yourself cry. You are more entitled to everything you are feeling. Don’t give yourself the “so and so had it worse” treatment- stop belittling your pain, it’s not a healthy way of dealing with things! If there are children involved, never let either party or their families speak badly of the other. This breeds distrust between both parties, a quick nasty comment can drop out of an angry mouth in a heart beat- but the chances of it being forgotten by an impressionable child? Not likely! I’m not saying to necessarily hide the hurt you’re feeling from your children or the heart break your feeling, as these are great lessons of resilience and overcoming emotional turmoil- just keep hurtful truths and hyperbolic stories away from minds that can buy too much into them. Remember that everything you’ve felt with with person, everything you’ve been through- is an example of better things to come. Keep reminding yourself that better things are just around the corner. that relationship and the subsequent breakup could be exactly what you needed to go out and find the better things. Let the pain remind you that your heart can heal. 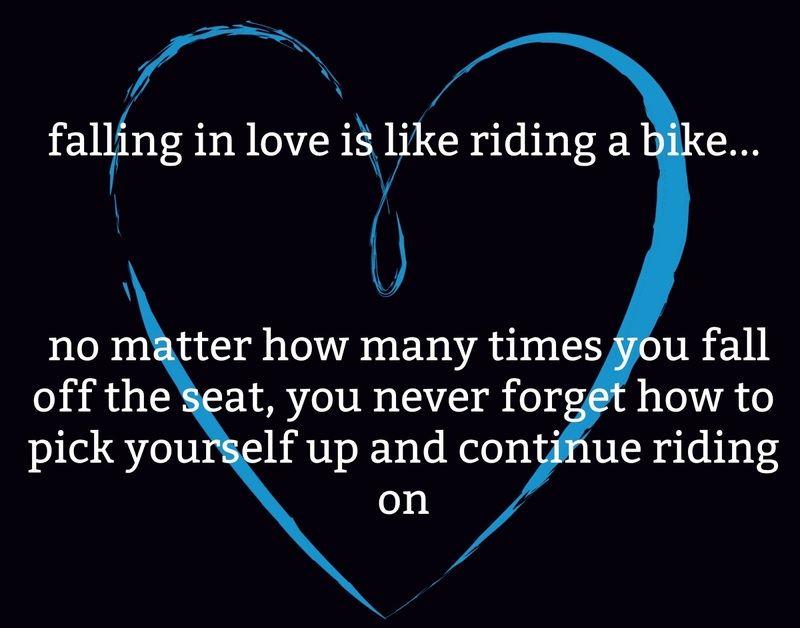 The likelihood is you’ve hurt like this before and maybe you will again. You’re alive to feel so many different emotions, to experience so many different experiences- life is like a cardiograph, the ups and downs are just a good sign that we’re still alive- kicking and fighting. I’ll reiterate- PLEASE never, ever forget your worth. Never, ever, ever, ever, ever. You are so worthy. Scream it from the rooftops until you believe it! Love your article..it gives hope..
Definitely! Self worth is something we don’t give ourselves enough of!